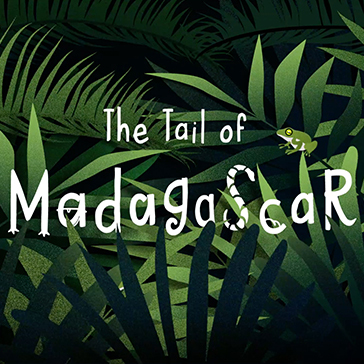 After successfully winning a pitch to work with Chester Zoo on marketing their latest attraction, we have designed and developed a creative concept for their campaign to promote the zoo’s new Madagascar habitat which includes a lemur walkthrough. 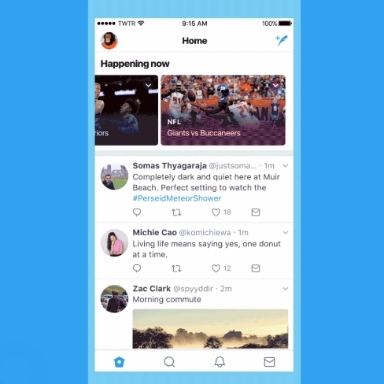 In our latest weekly social we're sharing news on two person live video, interactive 3D posts and immersive ads on Twitter. 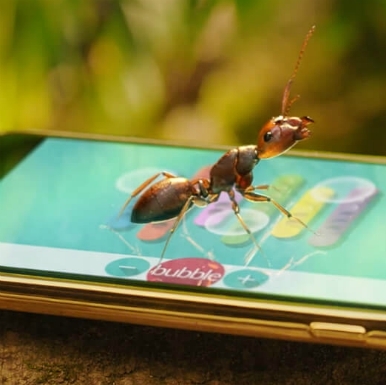 Über gets the I’m a Celebrity bug! 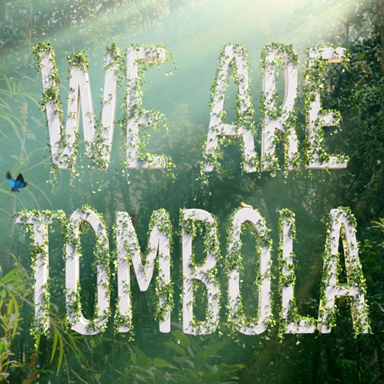 The news is out – we’re excited to share that we’ve secured the creative and production of tombola’s sponsorship of I’m A Celebrity Get Me Out Of Here! 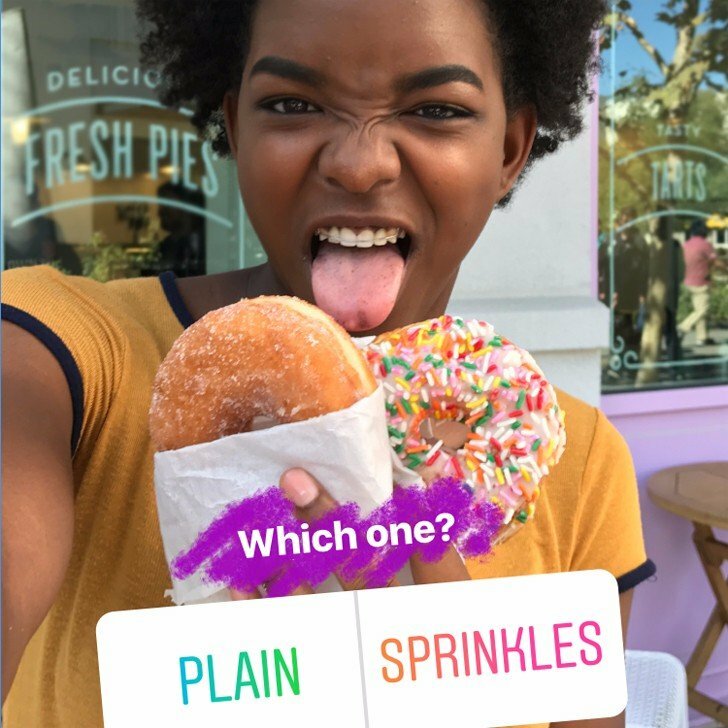 We're sharing Instagram Story polls, a social media blip and a survey on teens' thoughts on social media. 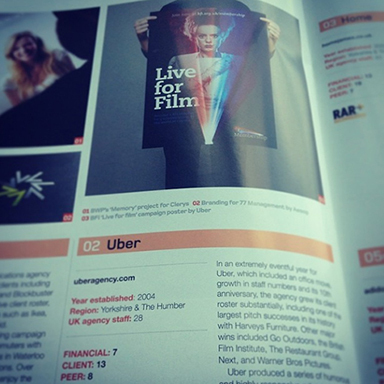 Here's what we've been up to at Über in September. 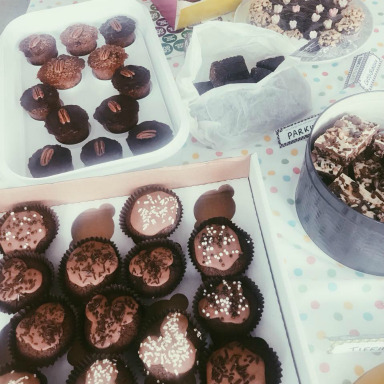 We're celebrating our latest account win.. 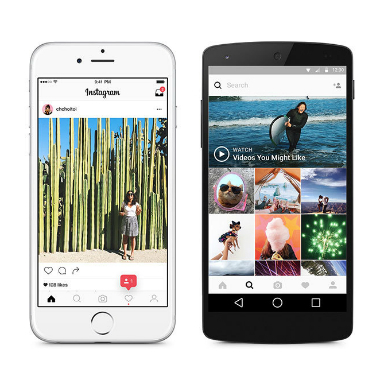 This week we're talking changes to Instagram's grid, Snapchat's new creative partners and younger users leaving Facebook. 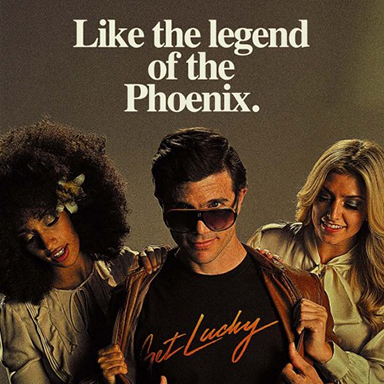 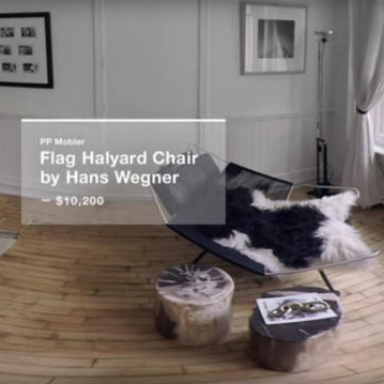 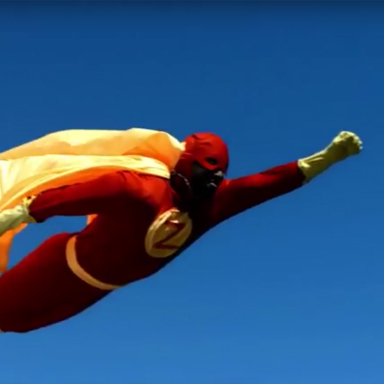 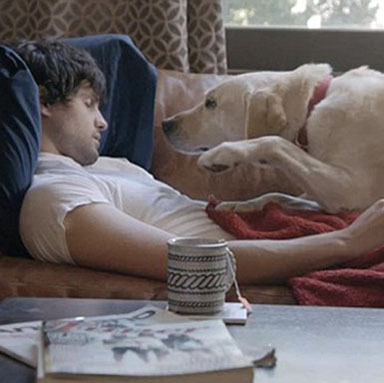 Why campaigns can’t simply be a brand ego-stroke. 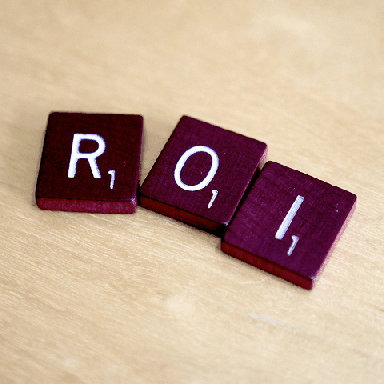 We’re all guilty of using so-called ‘marketing jargon’. 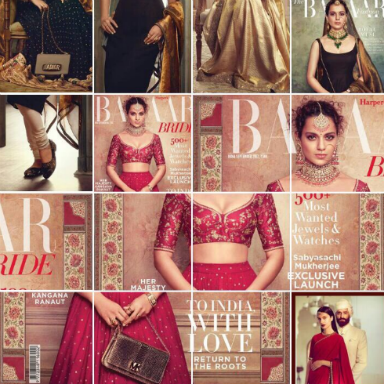 It’s never far from the latest article, ‘influencer’ or internal eye-roll. 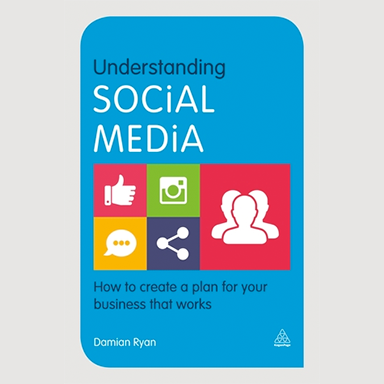 This week we start our Weekly Social update, sharing our favourite social media news from the last 7 days. 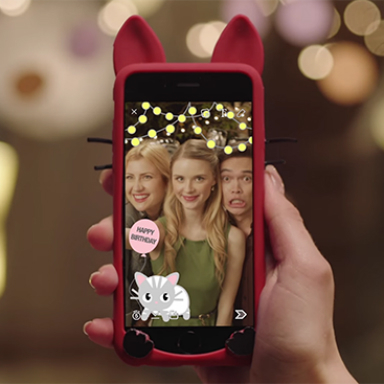 Snapchat vs. Instagram Stories - Who comes out on top? 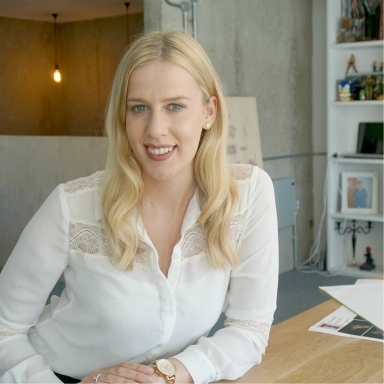 We're really pleased to welcome Emma to the team. 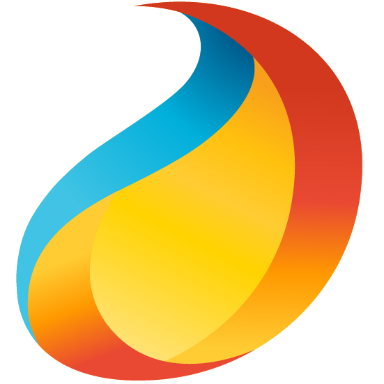 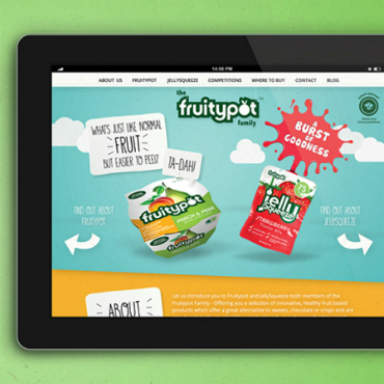 We've just helped Fruitypot go transactional, with a new shop page designed and built by Über. 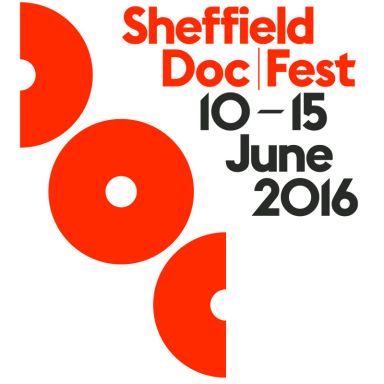 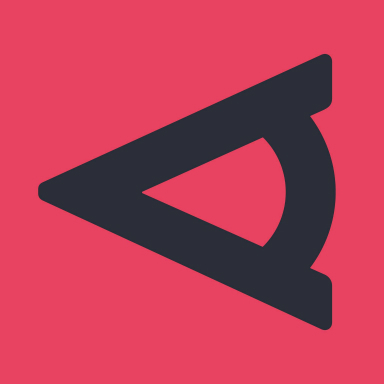 It's our fourth year working on the Sheffield Doc/Fest app, which is now available to download. 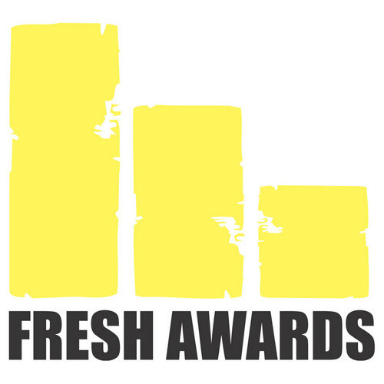 We're really pleased to reveal the brand new, very shiny, VERY heavy 2017 Fresh award! 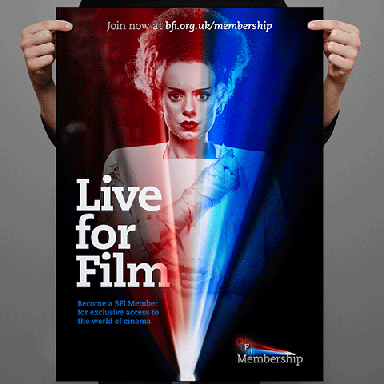 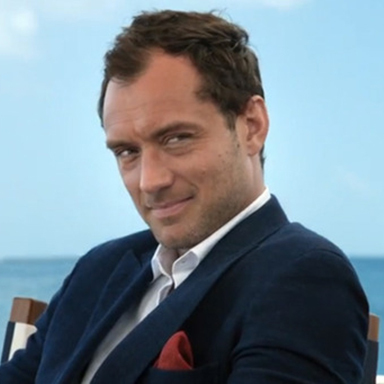 Über agency has produced an online film with Audi UK and BAFTA featuring some famous faces. 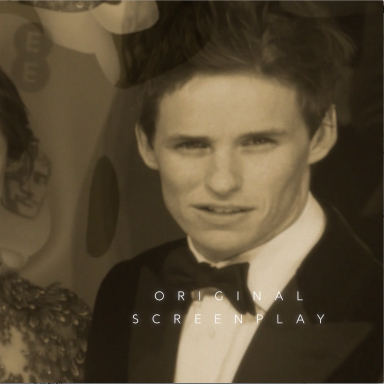 Once again we're pleased to reveal the trailer for the 2017 EE British Academy Film Awards. 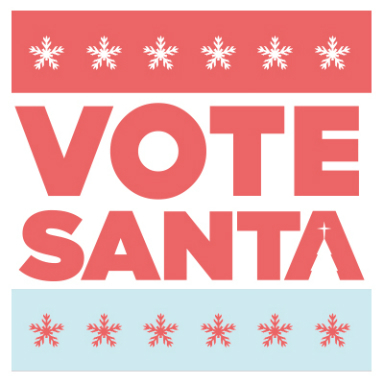 We're pleased to announce our latest client win, as we work with Santa on his election campaign. 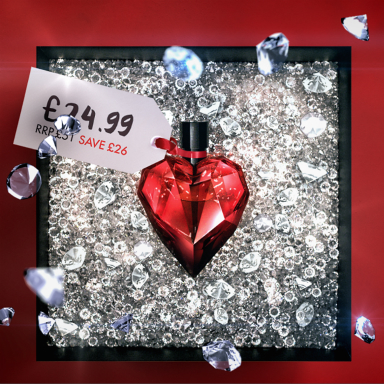 It’s that time once again, as we launch another festive campaign for the UK’s largest fragrance retailer, The Perfume Shop. 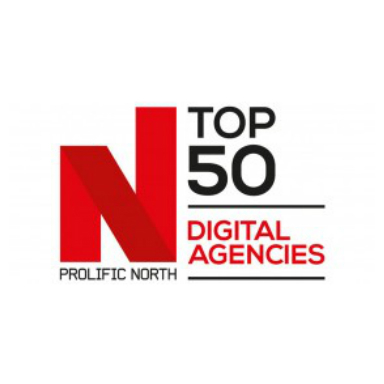 We're really pleased to hear that we've once again been recognised in Prolific North's Top 50 Integrated Agencies list. 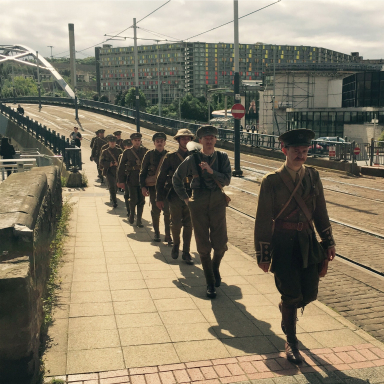 After months of work, we're especially excited to have launched the final stage of A View of Sheffield. 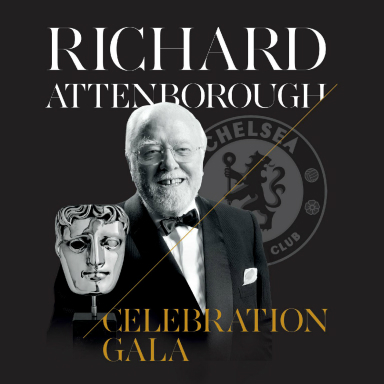 Today BAFTA and Chelsea Football Club host the Richard Attenborough Celebration Gala, with Über working on the invite, tickets and brochure for the event. 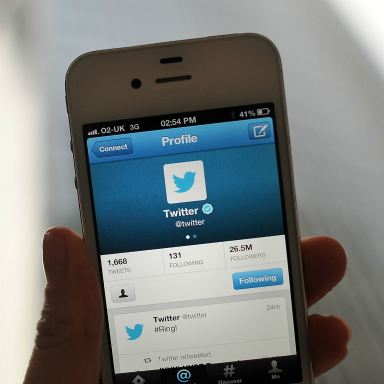 In this week's round up we cover Twitter Stickers, the end of the app boom and #WeAreHere. 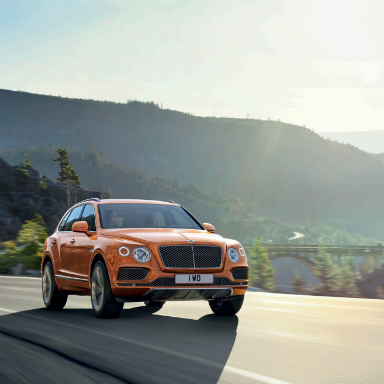 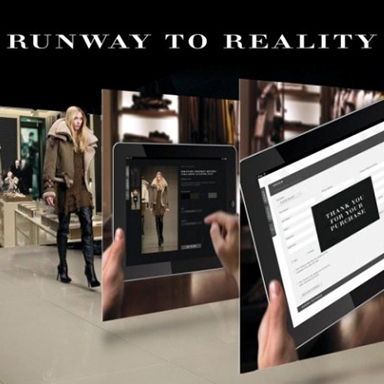 We're really pleased to be sharing a great project with Bentley, creating a bespoke, responsive website. 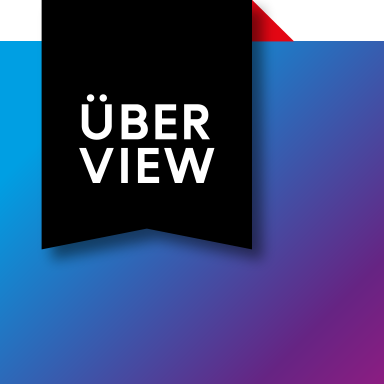 We're sharing what we've been up to at Über as well as more options for longer videos on social media. 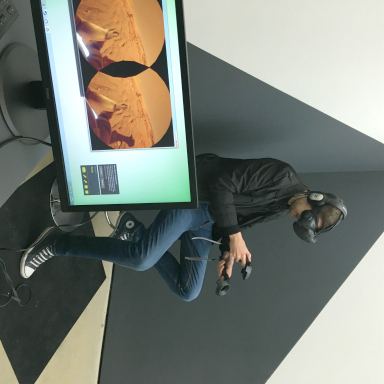 This week we talk Sheffield Doc/Fest, Facebook tracking offline purchases and Star Wars mixed reality. 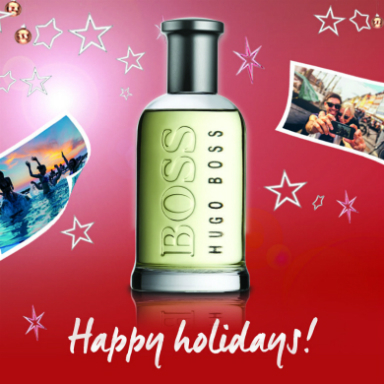 We've just launched two brand new ads for The Perfume shop, showcasing key Father's Day products. In this week's round up we talk Snapchat's redesign, Google Higher Lower and backyard updates for Park Hill. 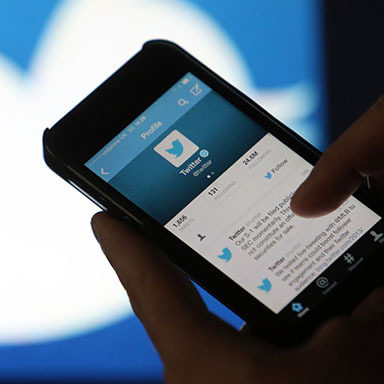 This week's round up includes Twitter's character count updates, Snickers' Hungerithm and Chewbacca Mom. 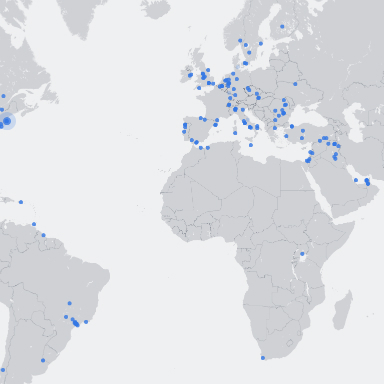 Rounding up the week with Facebook's new Live Map, Brutalist Websites and figures on social media influencers. 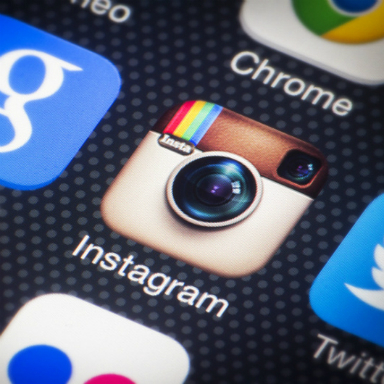 We're rounding up the week with Instagram's latest update, Lyst's canine collection and Grazia live edits. 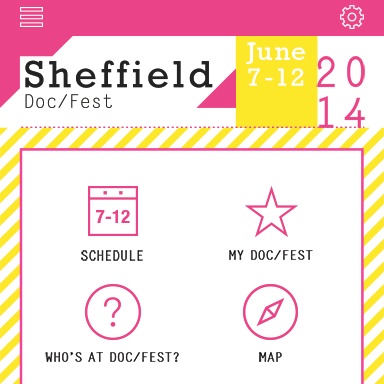 We're really chuffed to have once again worked with Sheffield Doc/Fest on their festival mobile app. 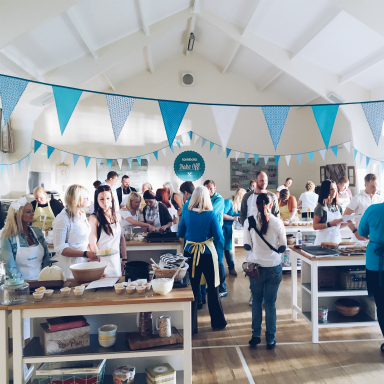 This week we're rounding up on Krispy Kreme, virtual reality bedtime stories and Instagram business profiles. 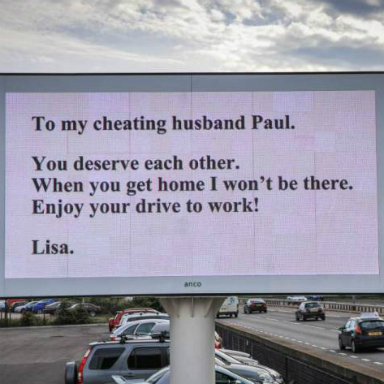 In this week's round up - Zika fighting billboards, Shakespeare on Twitter & Über goings on. 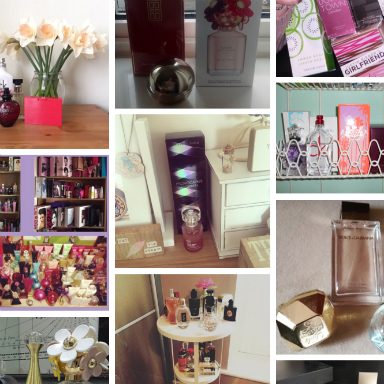 Digital ad spend, new app Glued and another #wherewillittakeyou competition with The Perfume Shop in this week's round up. 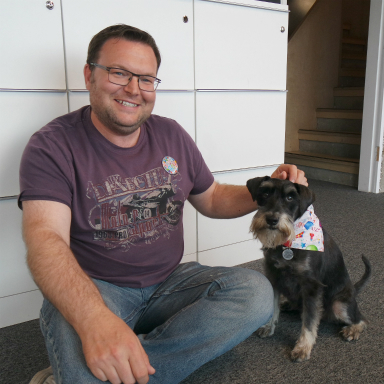 This week we're talking canine influencers, Swiss in CSS and being shortlisted for social in the 2016 Retail Week Customer Experience Awards. 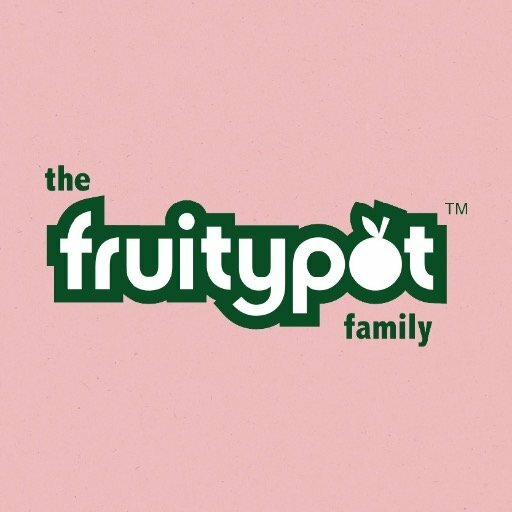 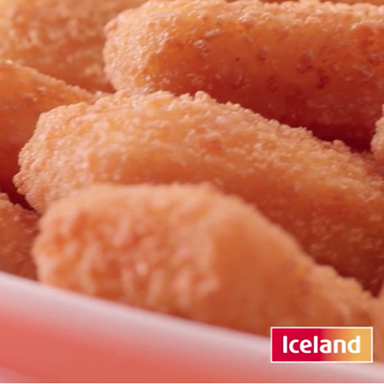 We're really pleased to share our latest work with healthy snack retailer Fruitypot. 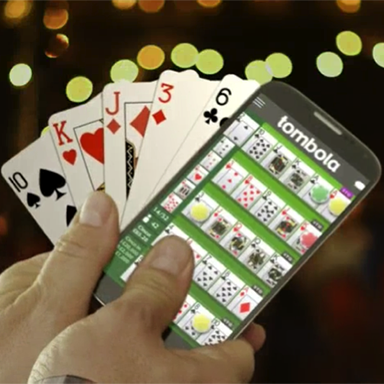 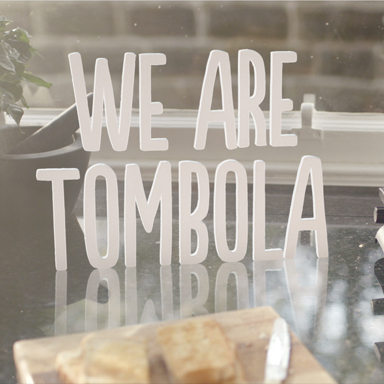 Our latest ad for tombola has just gone live, promoting another of their unique games. 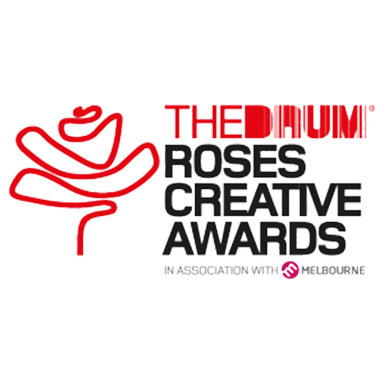 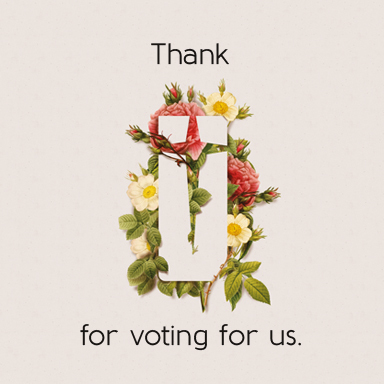 That's another nomination for our Topman X Nick Grimshaw Facebook app, this time in the Roses Creative Awards. 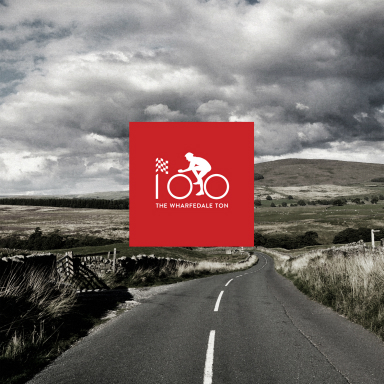 We've just worked with Leeds and Bradford based law firm Gordans LLP, developing an identity for the 100-mile charity bike ride - The Wharfedale Ton. 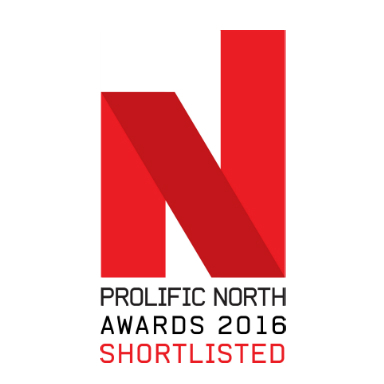 We're thrilled to announce that our Topman x Nick Grimshaw Facebook app has been nominated in the 2016 Prolific North Awards. 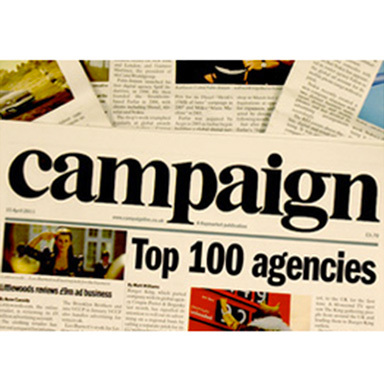 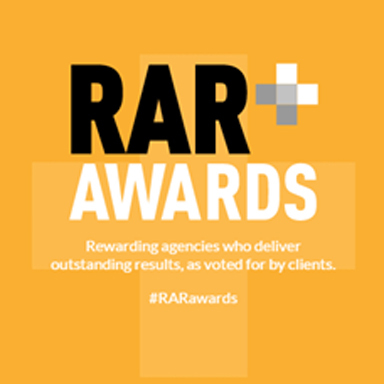 It’s that time of year again and the prestigious Campaign magazine School Report 2016, listing the UK’s top 100 agencies, has been revealed. 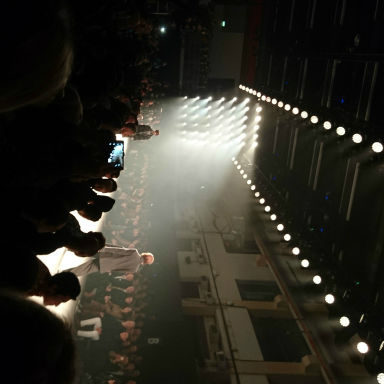 Trips to Paris Fashion Week, Google Lightsaber and Pandora's Snapchat Geofilters in this week's round up. 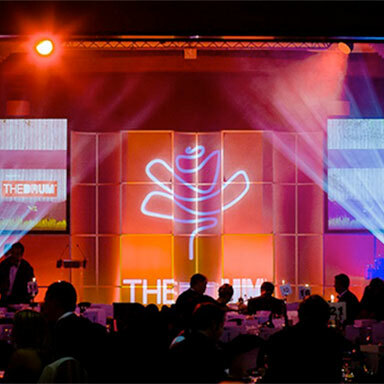 We're rounding up the week with personalised IHOP ads, virtual reality at fashion shows and the Sheffield Student Colour Run. 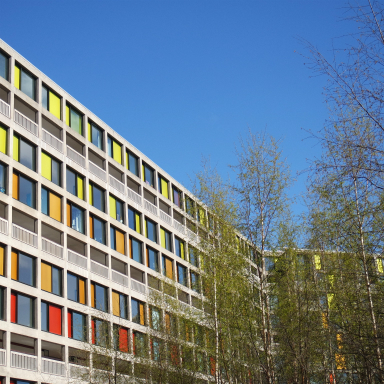 This week we talk record breaking ad spend, Snapchat geofilters and the new home for the Sheffield Institute of Arts. 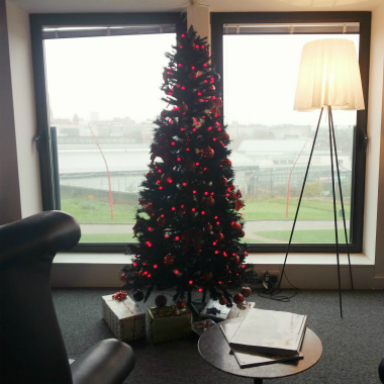 We've had a great week, with a new member of the team and a chance to talk about digital at Sheffield University. 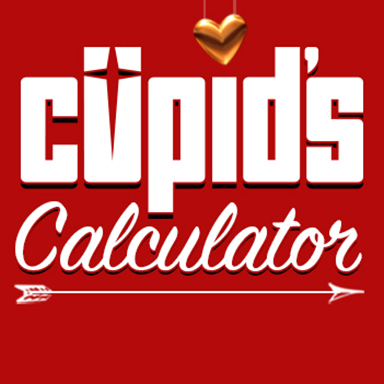 We're feeling the love in the office, with a digital project to measure how your Valentine's Day relationship status really measures up. 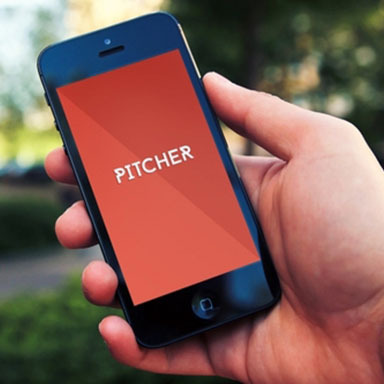 From Snapchat ads to office space throwbacks, here's our weekly round up. 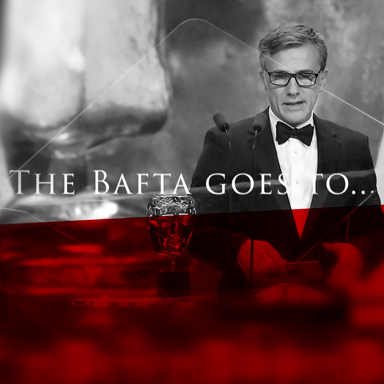 Following our long-standing relationship with BAFTA, we're really pleased to announce that we have once again been commissioned to produce the cinema trailer for the 2016 EE British Academy Film Awards. 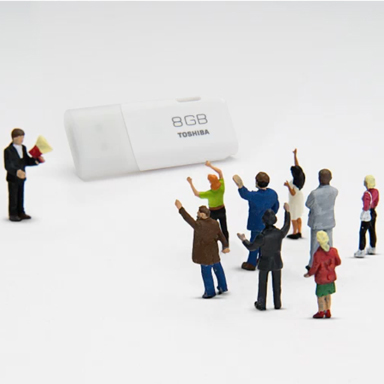 Rounding up the week with figures on consumer's viewing habits, GIF usage and 360° cameras. 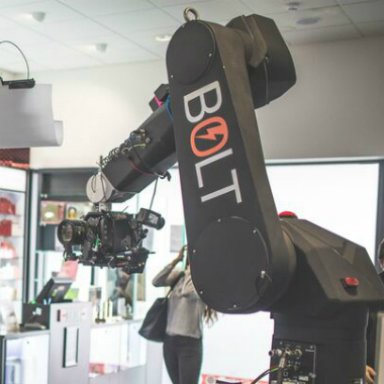 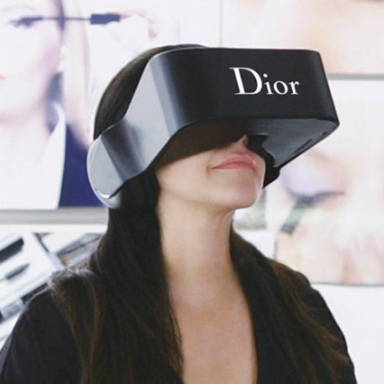 In this week's round up we're talking virtual reality shopping, global social ad spend and sending well wishes to Account Exec Katie! 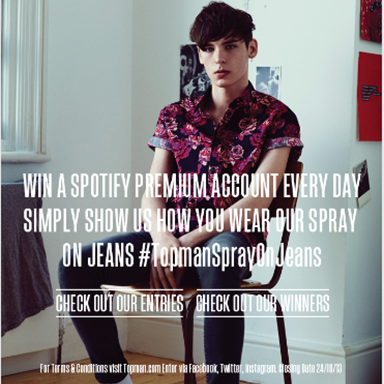 We're back with another weekly round up, covering parody posters, Periscope on Twitter and a trip to the Topman Design LCM Show. 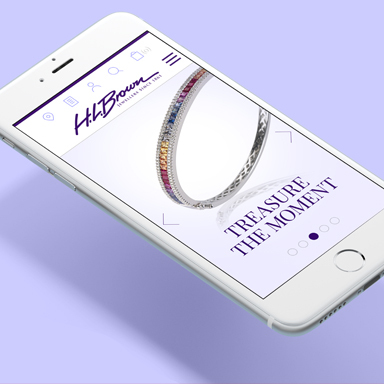 Our latest digital project for The Perfume Shop has just launched, our second as part of the #wherewillittakeyou campaign. 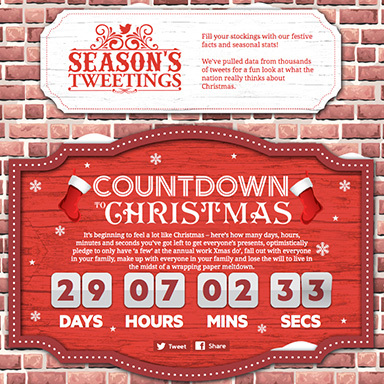 This week we're rounding up with brand harmony, exciting news for Social Media Managers and festive goings on. 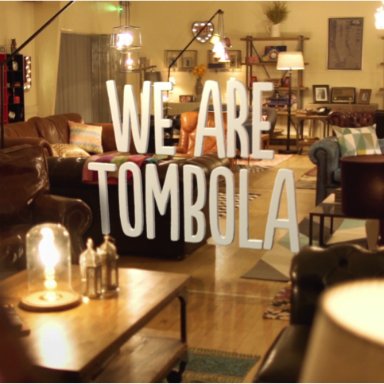 We've just launched out latest TV ad for tombola, this time promoting the popular Bingo Lite game. 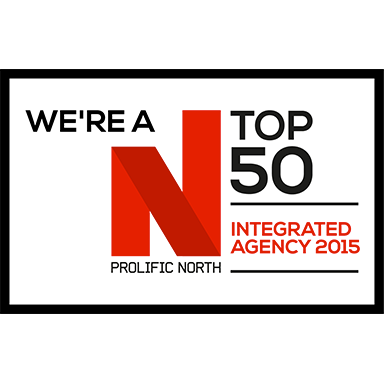 Brilliant news this week as we’ve learnt we have been ranked 31st in Prolific North's Top 50 Integrated Agencies 2015. 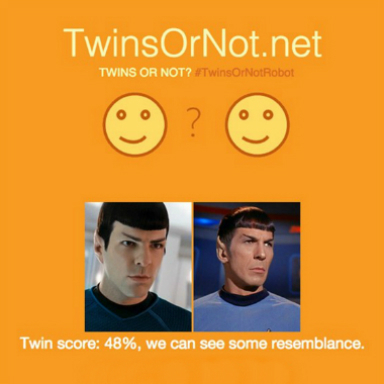 From Marmite to finding your doppelgänger, it's this week's round up! 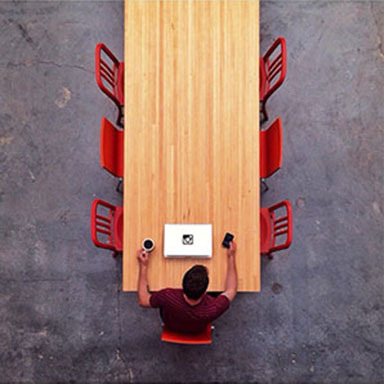 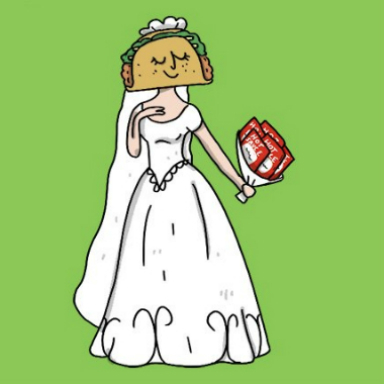 Talking the #TacoEmojiEngine, Pantone Smoothies and more success for Instagram. 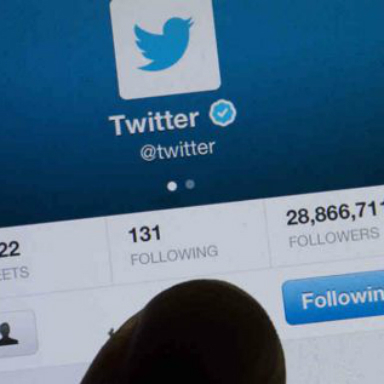 This week we're sharing news on Twitter's latest update, The Unstoppable Internet and Essena O'Neill. 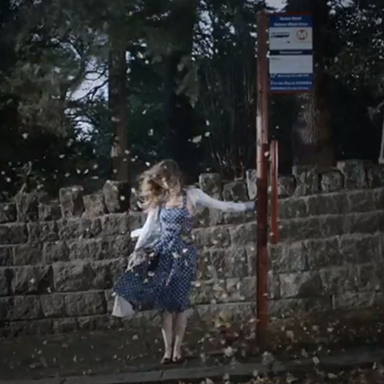 Happy to launch our latest campaign for The Perfume Shop - 'Where Will It Take You?'. 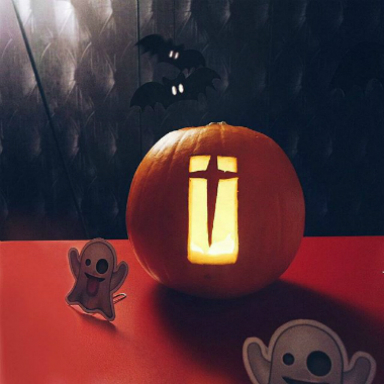 From Halloween shenanigans to Twitter's issues with user growth, here's this week's round up. 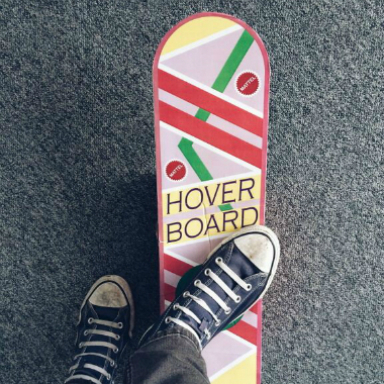 We're rounding the week up with Back to the Future Day, Google Frightgeist and gaming on Twitter. 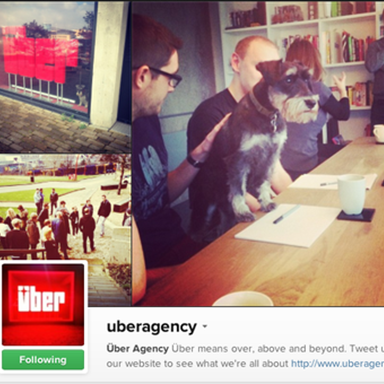 Exciting times for Über as we launch Topman's latest social app. 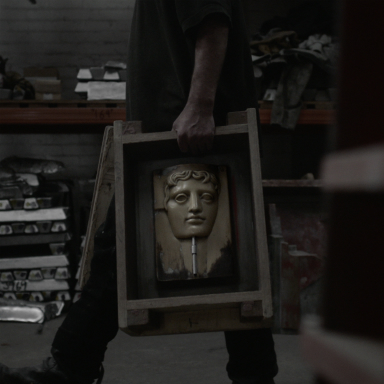 We've been busy filming the latest ad for a client, working with an impressive bit of kit. 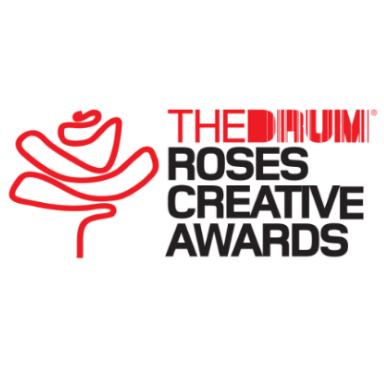 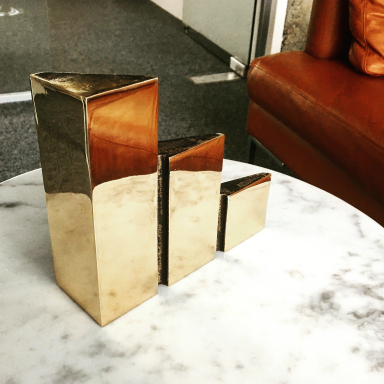 A great result for our team at the Fresh Creative Awards. 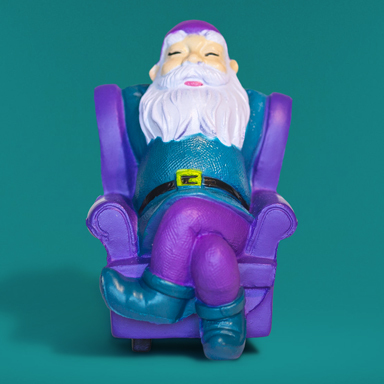 This week we're sharing talk on the #AllDayBreakfast, updates for Peeple and augmented reality colouring books. 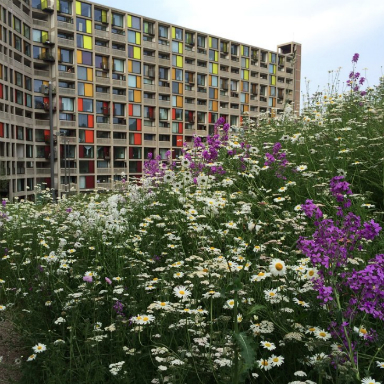 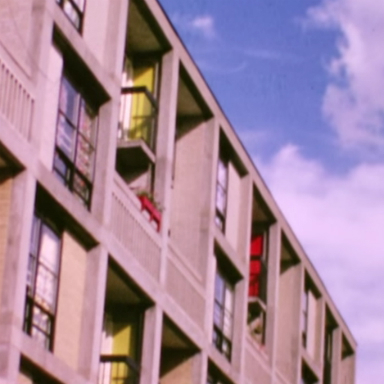 Another weekly round up featuring news from Sheffield and further afield. 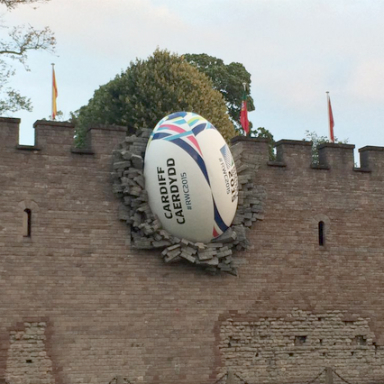 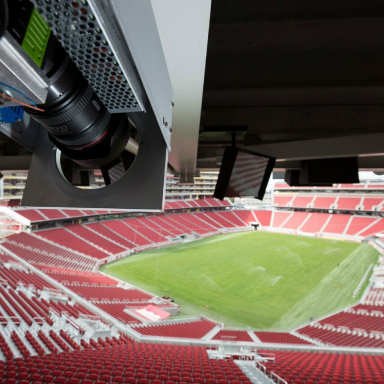 From news from Facebook and Twitter to the Rugby World Cup. 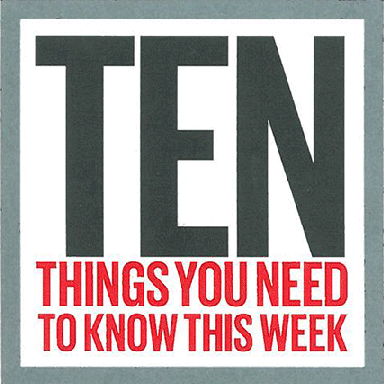 We're back rounding up with what's been going on this week. 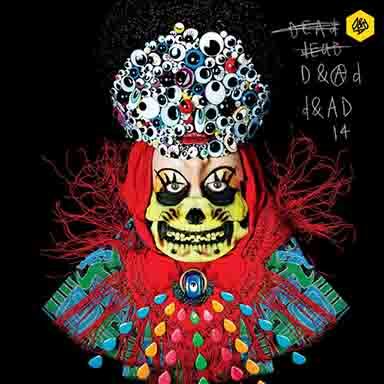 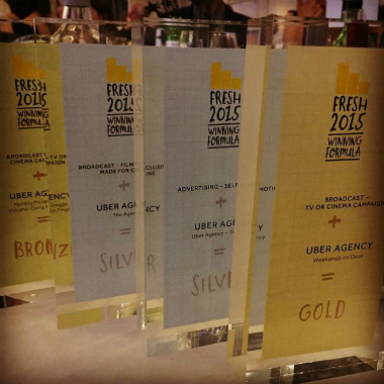 Great news for Über with five nominations in the Fresh Creative Awards. 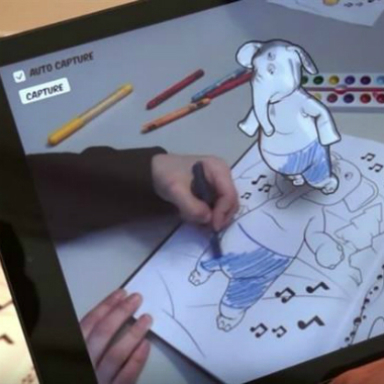 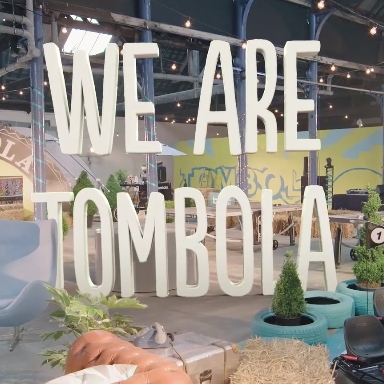 Another creative campaign for tombola launches, showcasing its varied and unique games whilst celebrating their players. 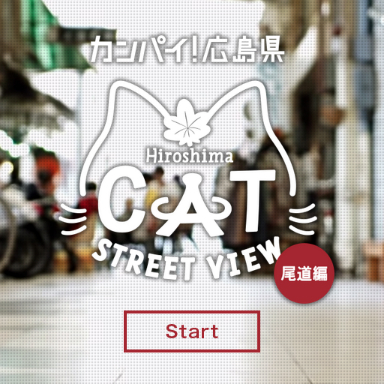 Our latest round up features news from the #AppleEvent, Google Street View for cats and some sneaky movie marketing. 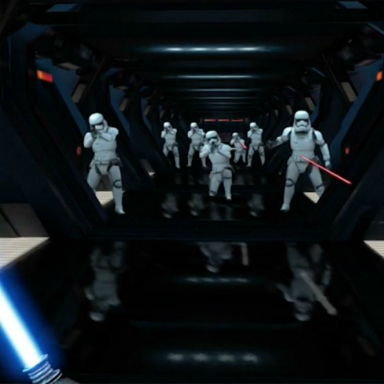 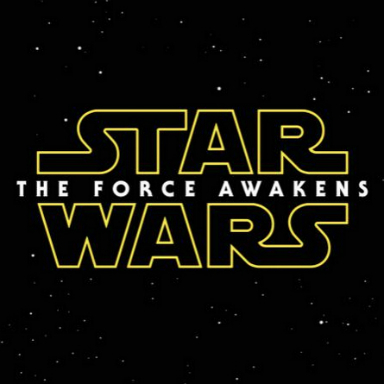 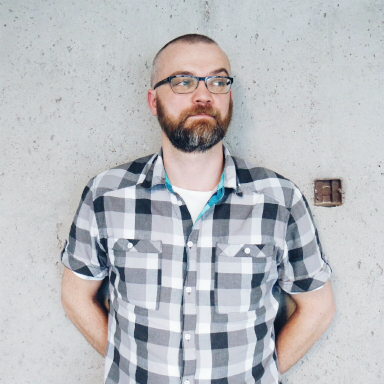 Rounding up the week with talk on Google's new logo, Force Friday and updates for Instagram. 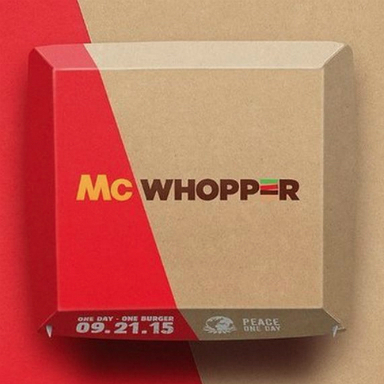 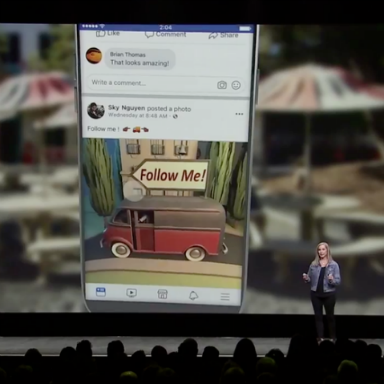 For this week's round up we're talking new updates for Facebook, the McWhopper proposal and Instagram updates from Über. 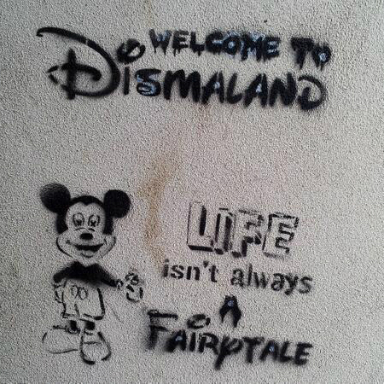 This week we're rounding up on Banksy's Dismaland, the Tinder for foodies & internet updates at Über! 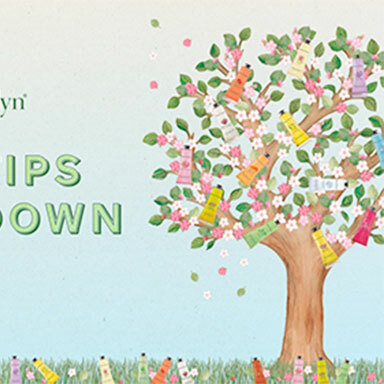 Great news as Über's Crabtree & Evelyn campaign is featured as a case study in 'Understanding Social Media'. 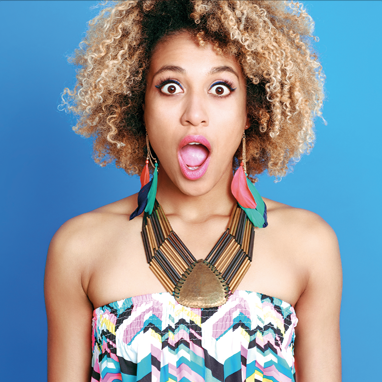 From birthday celebrations to the rise of emojis, we're rounding up what we've been discussing this week. 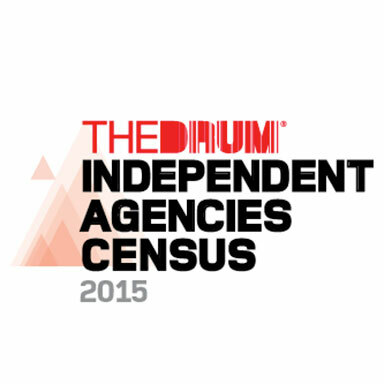 Wonderful Friday news as we’ve learnt we have been ranked 6th in the UK Independent Agencies Census. 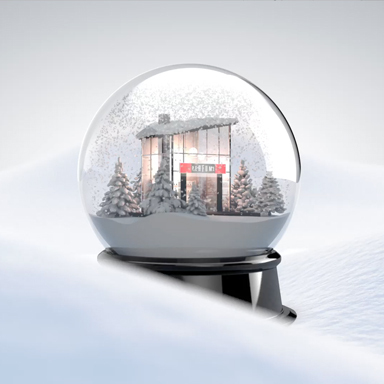 Following a competitive pitch, leading convenience retailer Londis has appointed Über to work on their future seasonal campaigns from this Autumn. 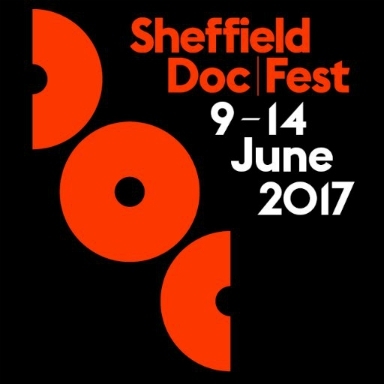 The Über digi team have once again teamed with Sheffield Doc/Fest, the UK’s largest festival of it’s kind, on their festival mobile app. 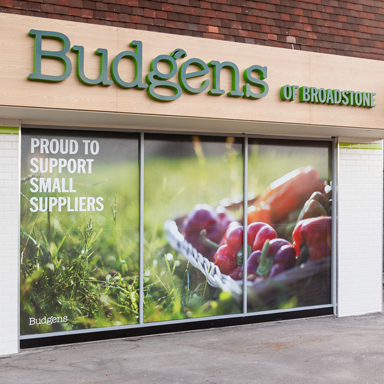 Summer is on the horizon - and so is our latest campaign for new client Budgens! 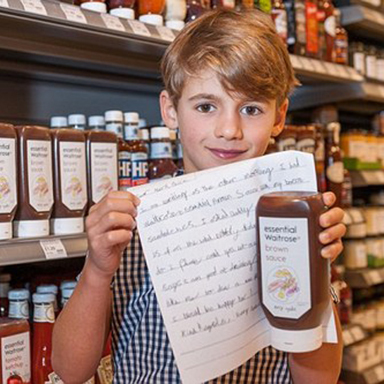 The homework is in, our spelling test results have been counted, and the annual Campaign School Report has been published for another year running. 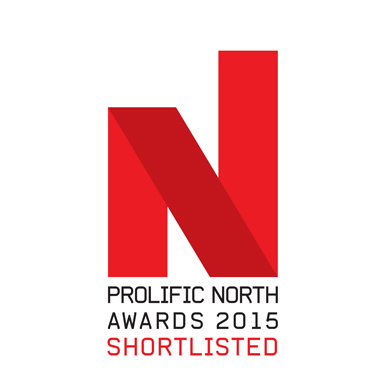 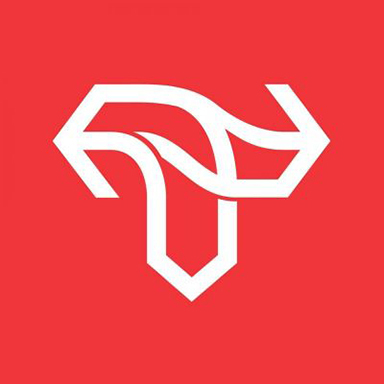 Another nice piece of Friday news, this time for our Digital Team who are up for App Of The Year at the 2015 Prolific North Awards for their work on the Sheffield Doc/Fest Mobile App. 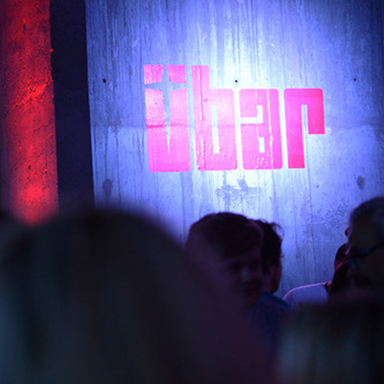 We are Über, hear us RAR! 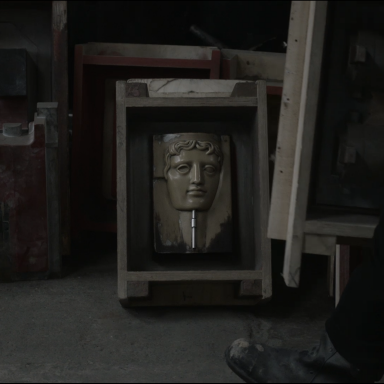 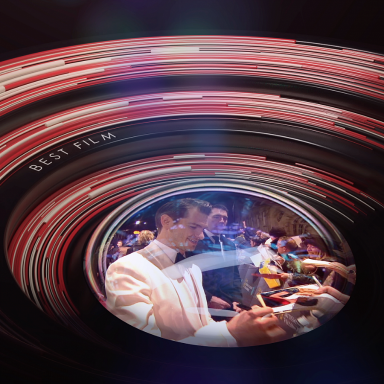 We're very honoured to announce that Über has been commissioned by the British Academy of Film and Television Arts (BAFTA) to produce the cinema trailer for the 2015 EE British Academy Film Awards. 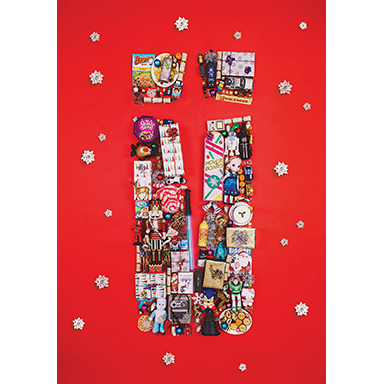 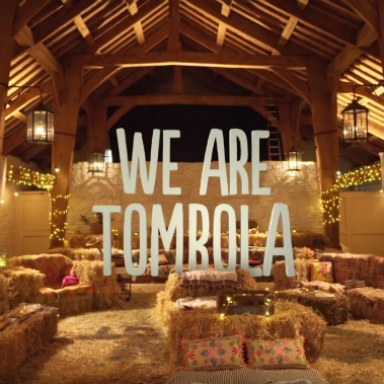 Another fab campaign for tombola from our team of creatives. 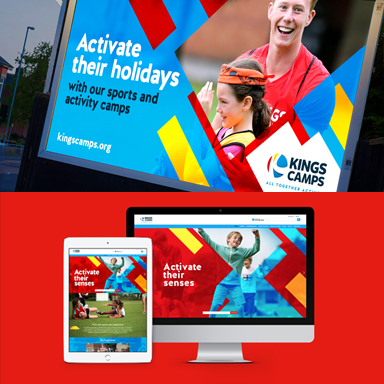 We've been working with Britain's biggest bingo site to help promote it's mobile app offering with a new series of ads and idents. 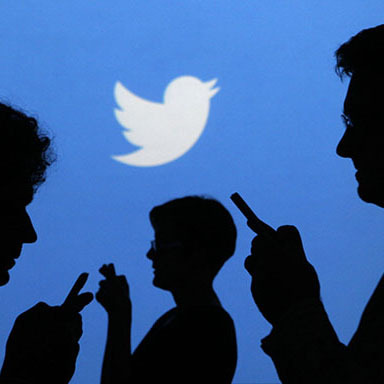 Twitter is one of the fastest growing social media platforms in the world. 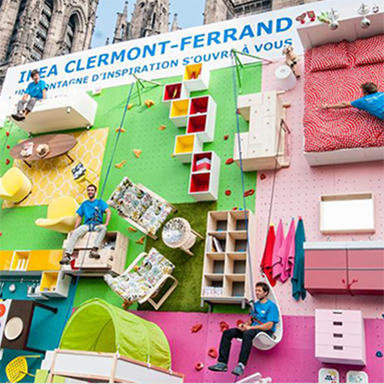 Hats off to the folks at Ikea for the most unusual billboard in history this week. 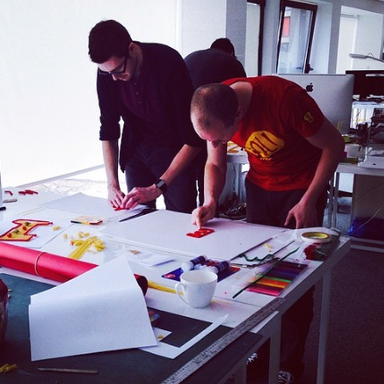 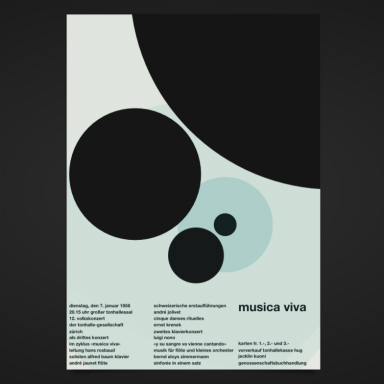 Über designers watch out, there’s a new kid on the block. 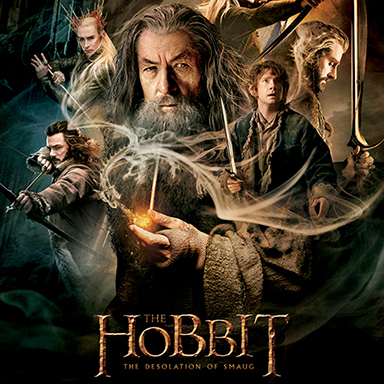 “Willing to go to the ends of Middle Earth and back” has officially been added to the Über philosophy! 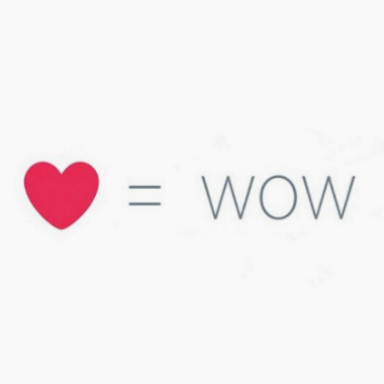 Now it really is official. 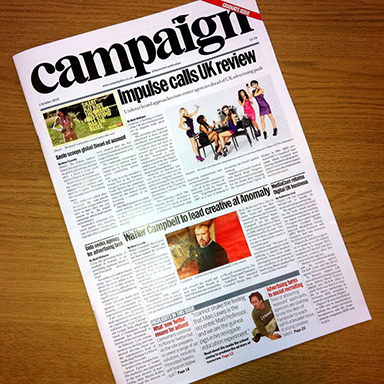 Campaign magazine report on the Harveys pitch win and we all heave a huge sigh of relief.